Marco Polo is an Associate at Von Wobeser y Sierra. He is a key member of the following areas of the Firm: Energy & Natural Resources, Environment, Industrial & Intellectual Property, Inventions & Patents, Oil & Gas. He is an expert in the areas of organic chemistry, pharmaceutical chemistry and biotechnology and counts with thorough experience advising multinational leading companies in all aspects related to the managing and processing of patents. 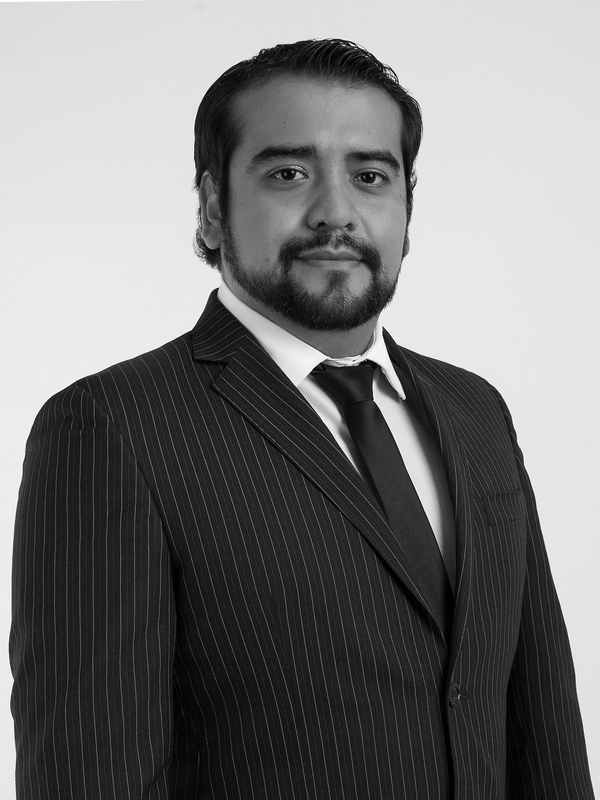 He has advised clients in regards to the following: Mexican patent applications, including corresponding with clients and preparing replies to all office actions from the Mexican Institute of Industrial Property (IMPI), conducting patentability searches and family searches as well as translations of patents. Furthermore, he is an expert related to the pharmaceutical industry and has a solid professional relationship with the Federal Commission for the Protection of Sanitary Risk (COFEPRIS). Degree in Pharmaceutical Biological Chemistry, Universidad Autónoma Metropolitana, Mexico City. Member of the International Chamber of Commerce.